In a press release sent out this morning, it has been announced that Kjeld Kirk Kristiansen will be stepping down as from LEGO A/S Board of Directors. This is a planned move in which control of the company will be handed down to his son Thomas Kristiansen next month at the annual general meeting. Kjeld Kirk Kristiansen will still be the Chairman of the Board of Directors of KIRKBI A/S, Deputy Chairman of the Board of Directors of the LEGO Foundation, and Chairman of the Board. Billund, Denmark, 26 March 2019 – As a natural next step in the smooth handover to thenext generation between the third and fourth generation of the Kirk Kristiansen family, Kjeld Kirk Kristiansen is stepping down from the Board of Directors of LEGO A/S. This will take place at the company’s next annual general meeting, to be held in April 2019. 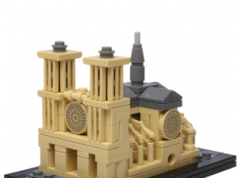 Through the family’s holding and investment company, KIRKBI A/S, the Kirk Kristiansen family owns 75% of LEGO A/S. 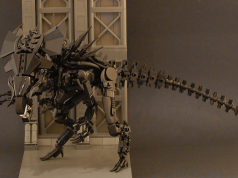 The remaining 25% is owned by the LEGO Foundation. Kjeld Kirk Kristiansen continues as Chairman of the Board of Directors of KIRKBI A/S, Deputy Chairman of the Board of Directors of the LEGO Foundation and Chairman of the Board of Directors of Ole Kirk’s Foundation. 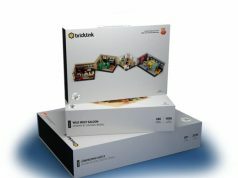 The Kirk Kristiansen family has carefully prepared the smooth handover to the next generation since 2004, when Thomas Kirk Kristiansen, as the most active owner in the fourth generation of the family, joined the Board of Directors of LEGO A/S – first as an observer, and later as a member, as from 2007. 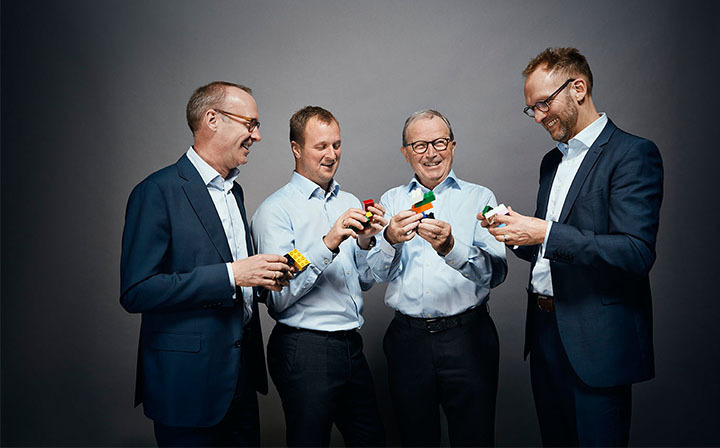 In 2016, the family took the first formal steps in the handover to the next generation, when Kjeld Kirk Kristiansen and Thomas Kirk Kristiansen swapped roles in the Board of Directors of LEGO A/S, with Thomas Kirk Kristiansen becoming Deputy Chairman and Kjeld Kirk Kristiansen becoming an ordinary member of the Board. The same applied to the LEGO Foundation Board of Directors, with Thomas Kirk Kristiansen becoming Chairman, and Kjeld Kirk Kristiansen becoming Deputy Chairman.